New Listing! This incredible property is located in Cragford, AL which is in Clay County. It is centrally located and accessible to Roanoke, Alexander City, Dadeville, Ashland, and Lineville. There is a current business in operation on the property. 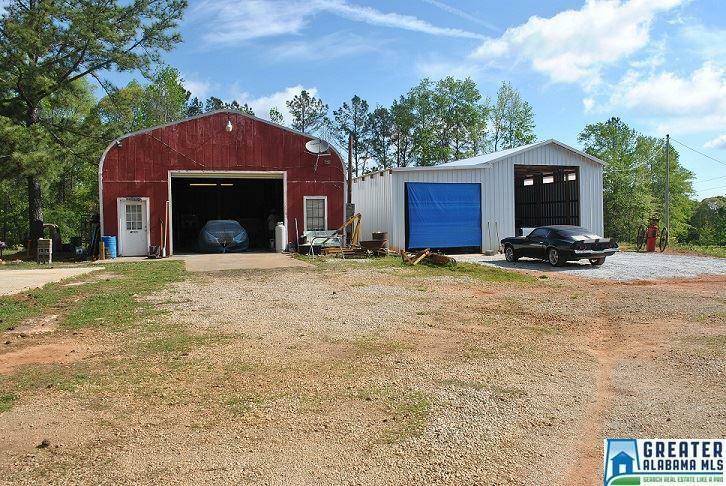 It is an up and running Auto Body Repair and Restoration Shop. Within this property, there are 5 structures located on the land. 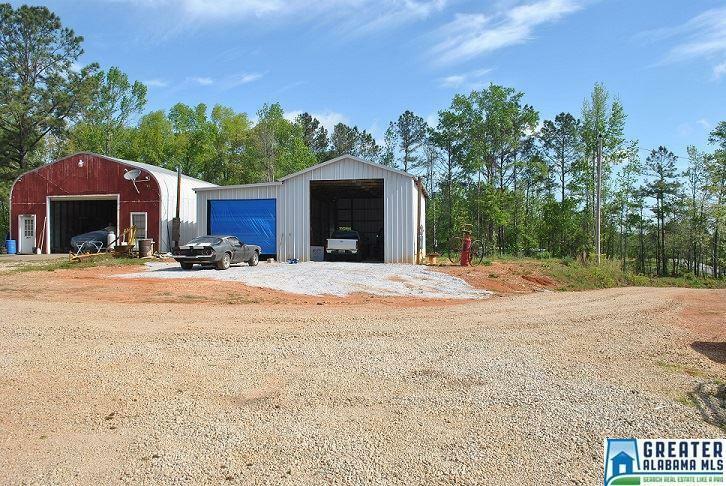 There is a Main Body Shop Area that is a 30x40 building, a Sandblasting and Fabrication shop with 2 stalls that is a 35x40 building, a Paint Booth that has a cross flow/vent system that is 16x45 building. There are 2 more structures located on the property also. 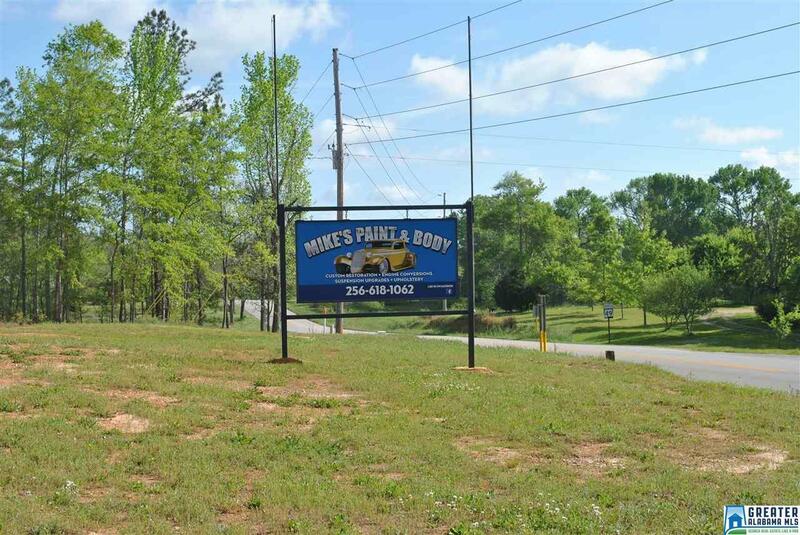 This would be a perfect opportunity to start your own Auto Body Repair and Restoration Shop, or can be used for numerous other opportunities to fit your needs. 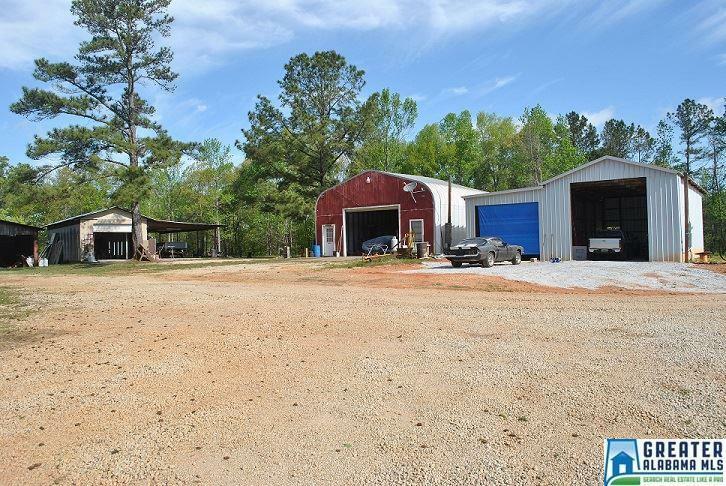 This property is being sold with 5+/- acres and the 5 structures on the land. It also contains a well and a septic tank on the property. Listing provided courtesy of Southeastern Estates Llc. © 2019 Greater Alabama Multiple Listing Service, Inc.